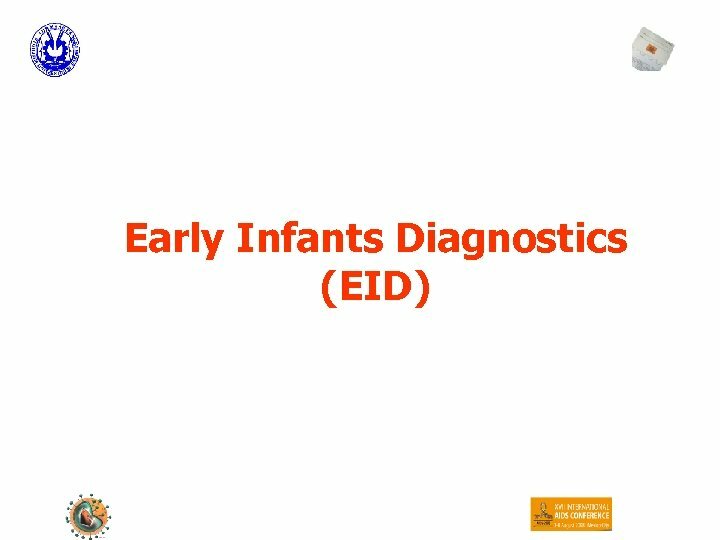 Introduction Diagnosing HIV infection in infants is difficult. 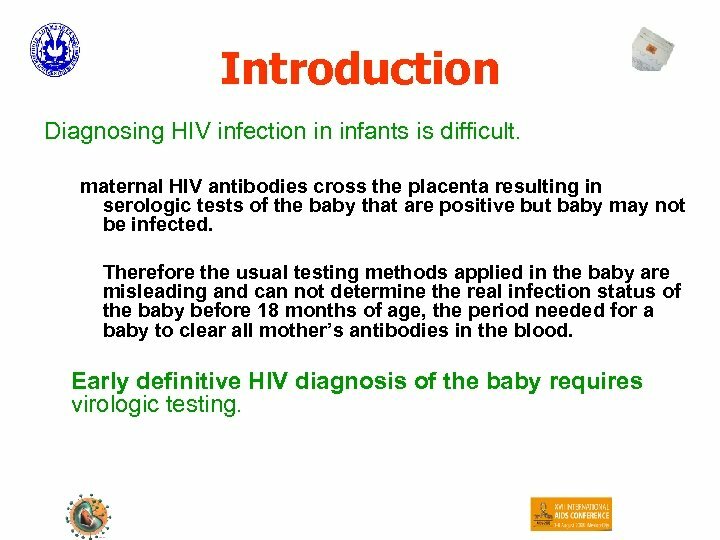 maternal HIV antibodies cross the placenta resulting in serologic tests of the baby that are positive but baby may not be infected. 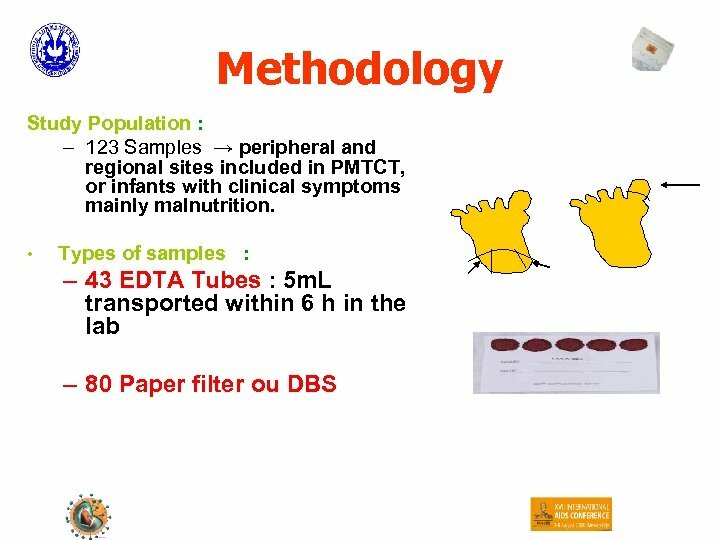 Therefore the usual testing methods applied in the baby are misleading and can not determine the real infection status of the baby before 18 months of age, the period needed for a baby to clear all mother’s antibodies in the blood. 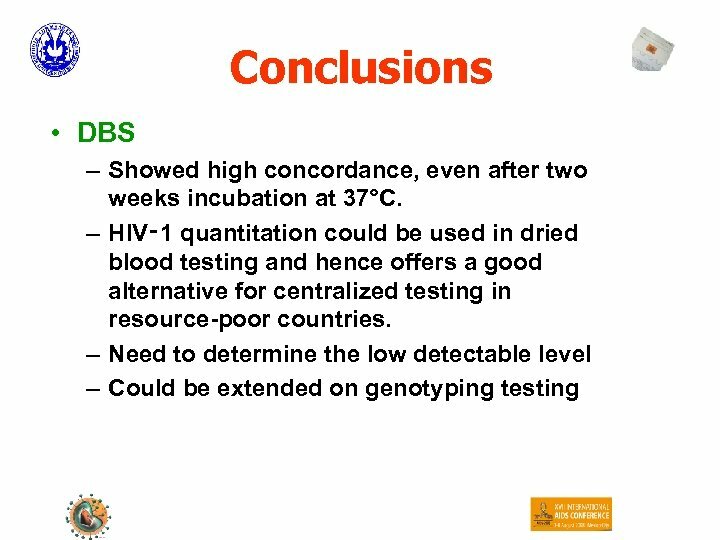 Early definitive HIV diagnosis of the baby requires virologic testing. 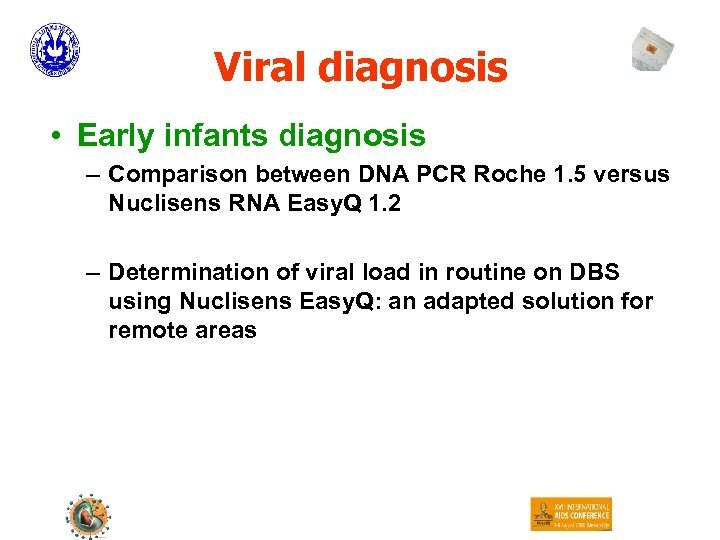 Importance of virological testing – If baby is infected but not tested early and treated it becomes life threatening (around 40% may die before the usual, standard testing is possible). 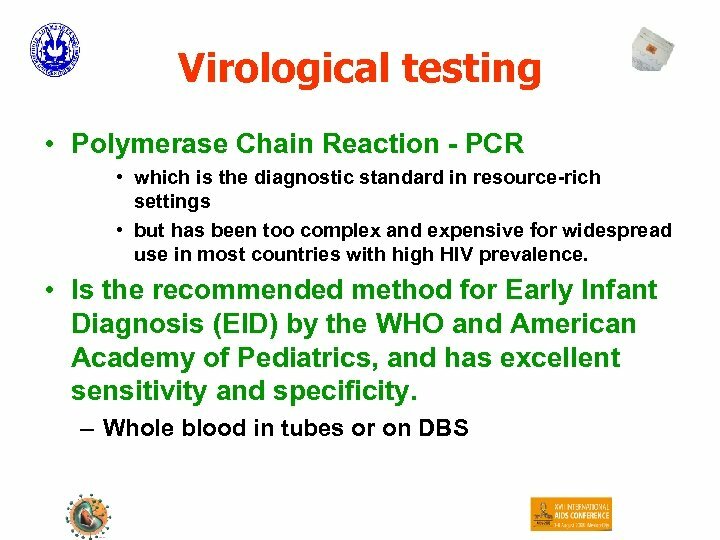 – If the virological testing is performed then HIV-infected infants can get early access to the treatment and care. 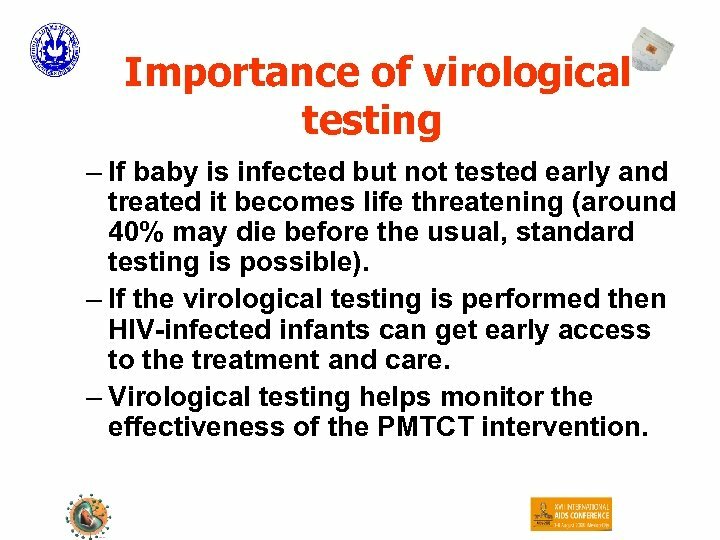 – Virological testing helps monitor the effectiveness of the PMTCT intervention. 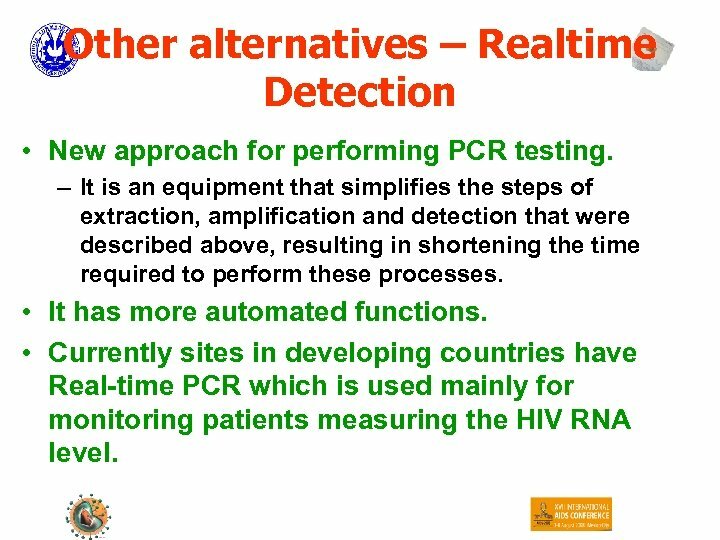 Other alternatives – Realtime Detection • New approach for performing PCR testing. 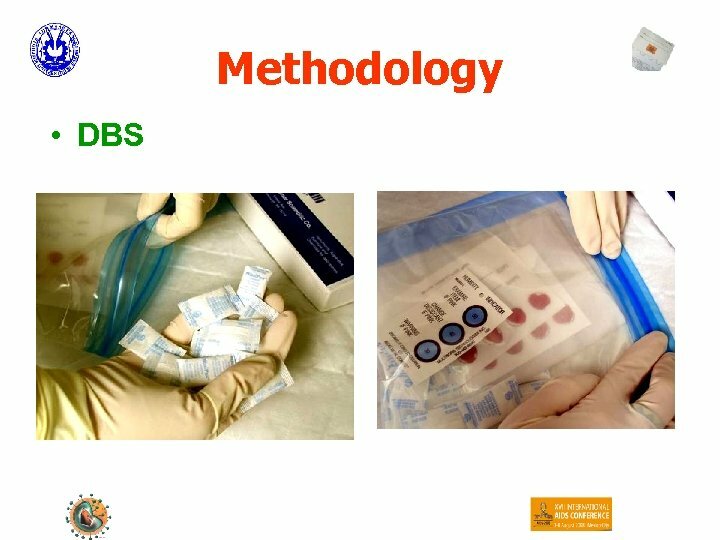 – It is an equipment that simplifies the steps of extraction, amplification and detection that were described above, resulting in shortening the time required to perform these processes. 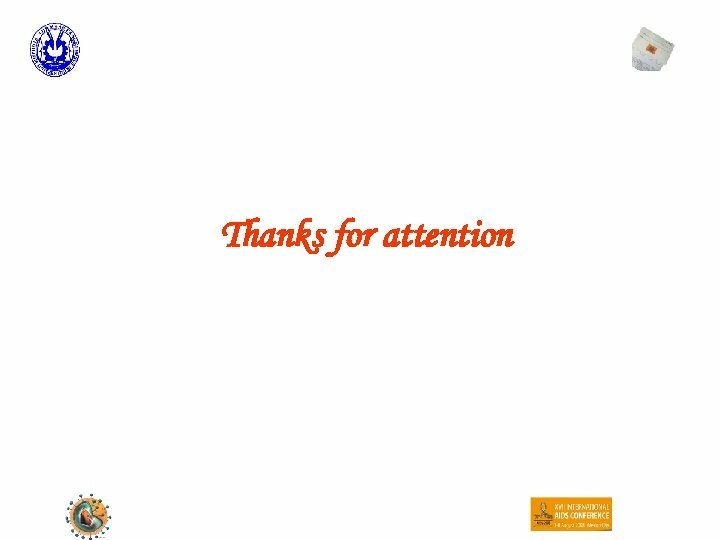 • It has more automated functions. 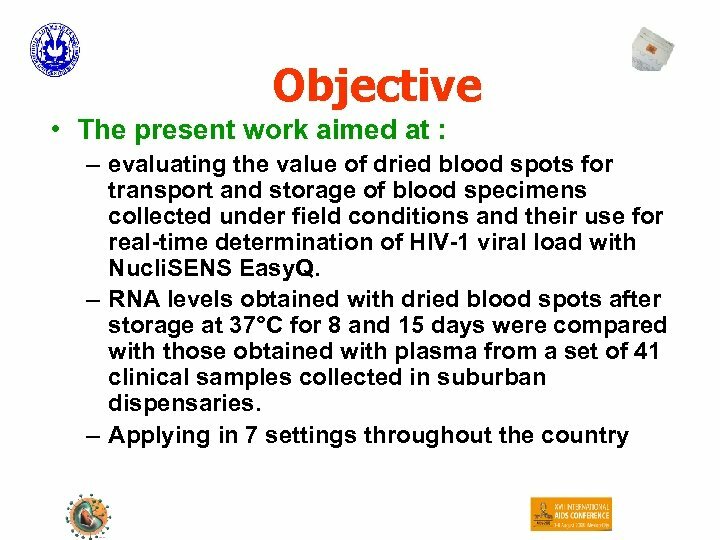 • Currently sites in developing countries have Real-time PCR which is used mainly for monitoring patients measuring the HIV RNA level. 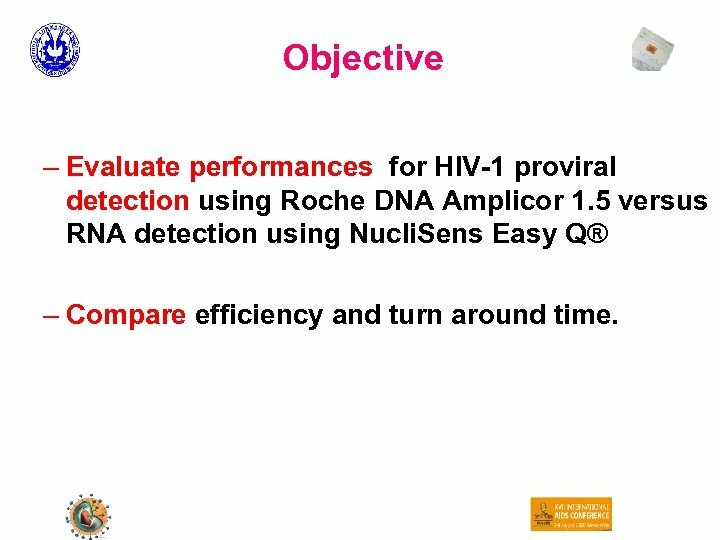 Objective – Evaluate performances for HIV-1 proviral detection using Roche DNA Amplicor 1. 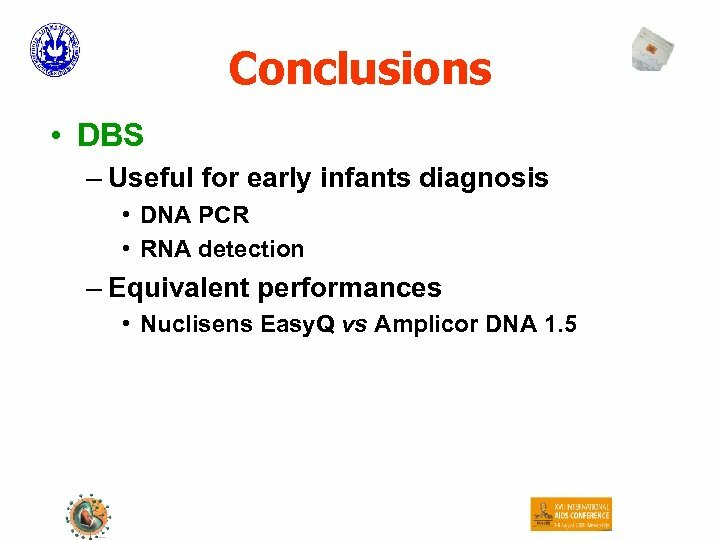 5 versus RNA detection using Nucli. 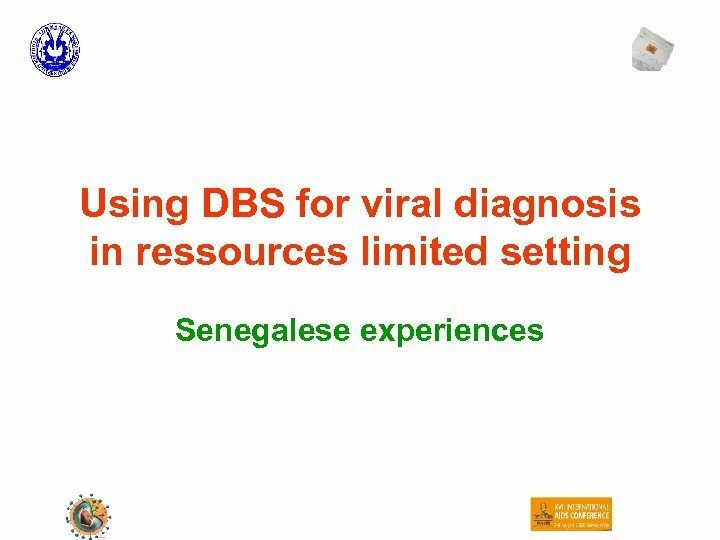 Sens Easy Q® – Compare efficiency and turn around time. 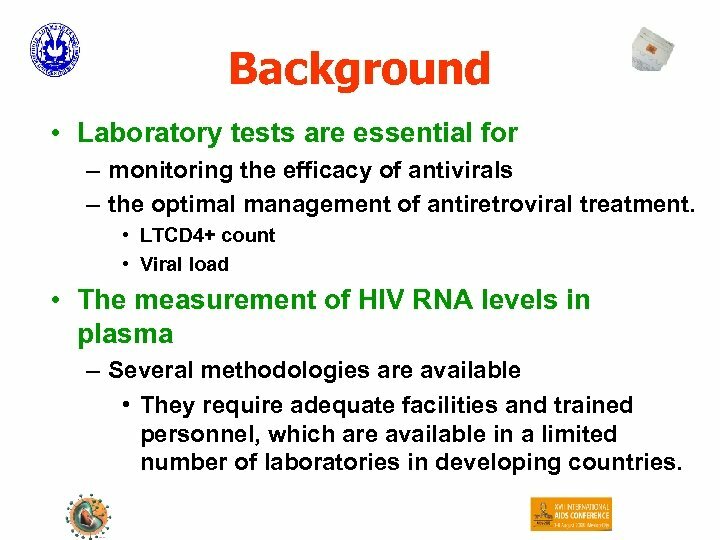 Background • Laboratory tests are essential for – monitoring the efficacy of antivirals – the optimal management of antiretroviral treatment. 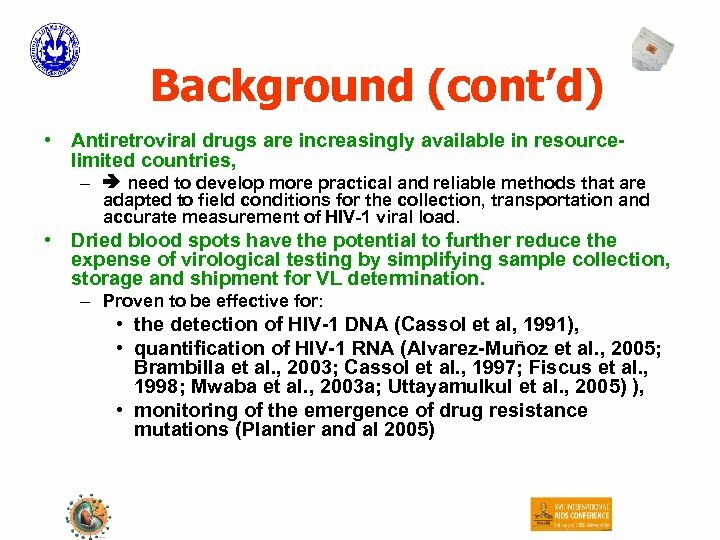 • LTCD 4+ count • Viral load • The measurement of HIV RNA levels in plasma – Several methodologies are available • They require adequate facilities and trained personnel, which are available in a limited number of laboratories in developing countries. 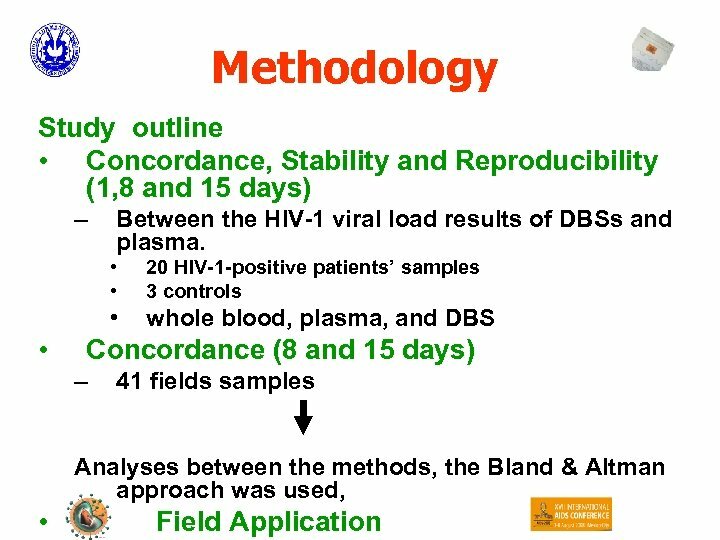 Methodology • Optimisation, Reproducibility, Field Application – Clinical, HIV-1 positive patients – HIV-1 control material (Pelyspy = virions!) 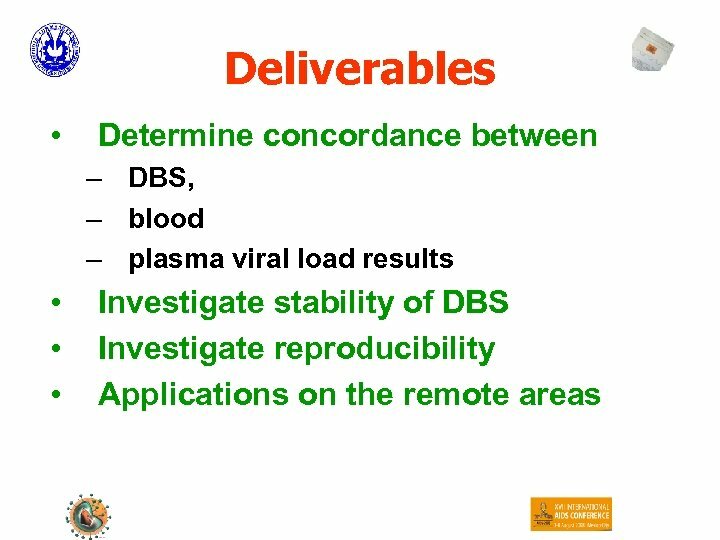 – DBS • 5 spots (50 µl blood) are applied to individual circles of Guthrie cards (S&S 903 Specimen Collection Paper (Schleicher & Schuell)) by using a micropipettor and plugged tips. 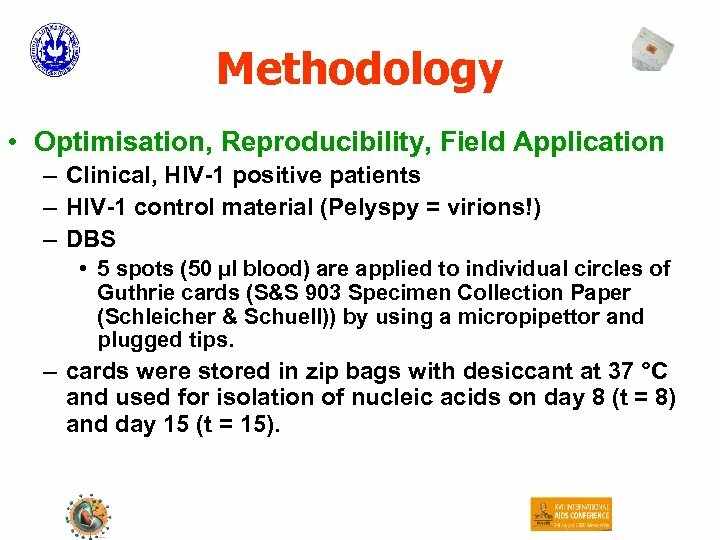 – cards were stored in zip bags with desiccant at 37 °C and used for isolation of nucleic acids on day 8 (t = 8) and day 15 (t = 15). 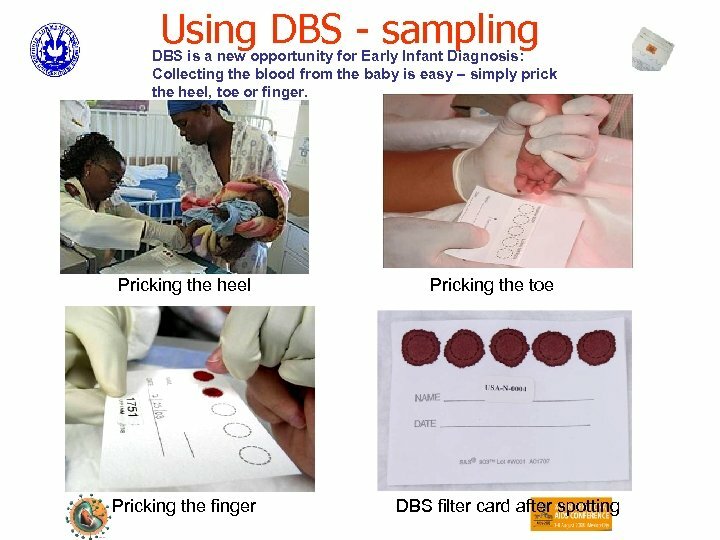 Results • Reproducibility : DBS Dried blood spots were tested in triplet at each time point. 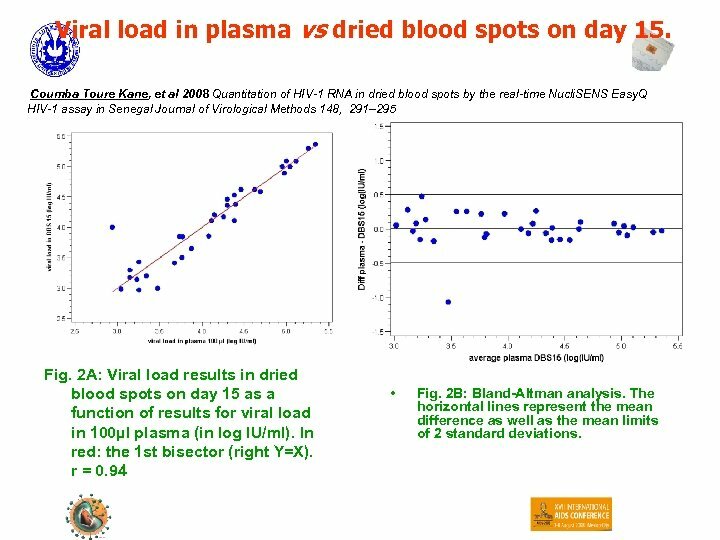 Viral load in plasma vs dried blood spots on day 8 Coumba Toure Kane, et al 2008 Quantitation of HIV-1 RNA in dried blood spots by the real-time Nucli. SENS Easy. 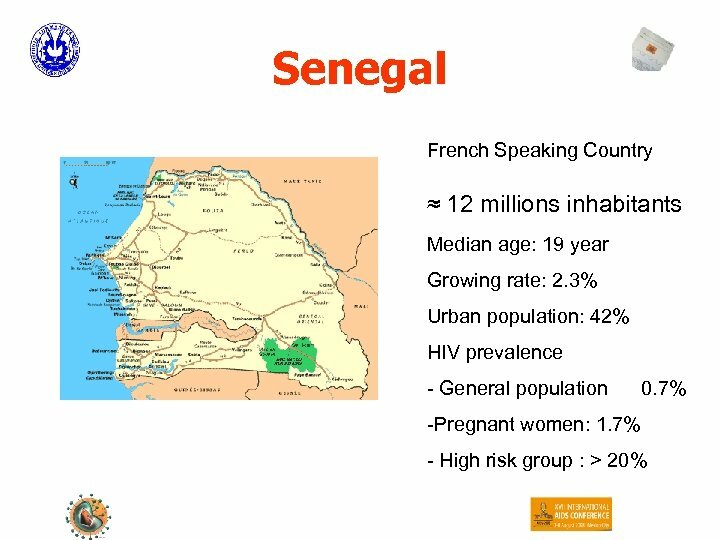 Q HIV-1 assay in Senegal Journal of Virological Methods 148, 291– 295 Fig. 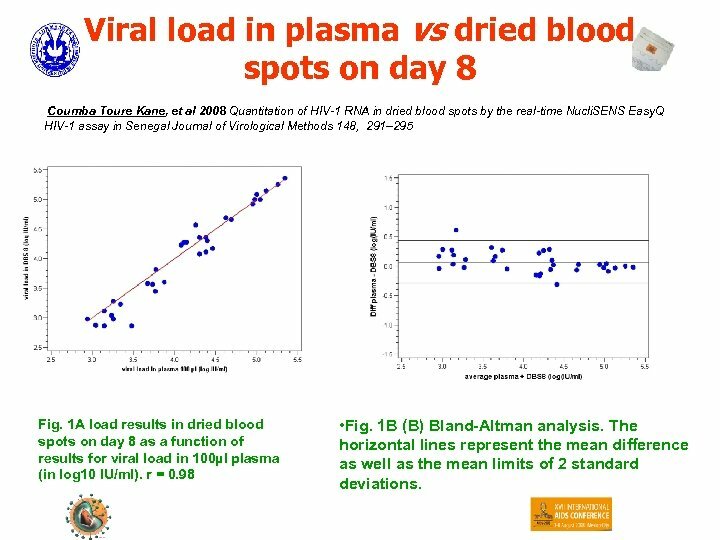 1 A load results in dried blood spots on day 8 as a function of results for viral load in 100µl plasma (in log 10 IU/ml). 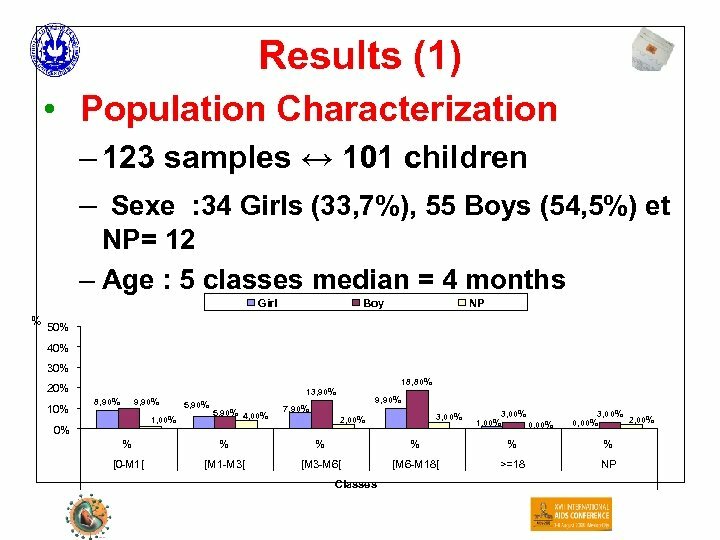 r = 0. 98 • Fig. 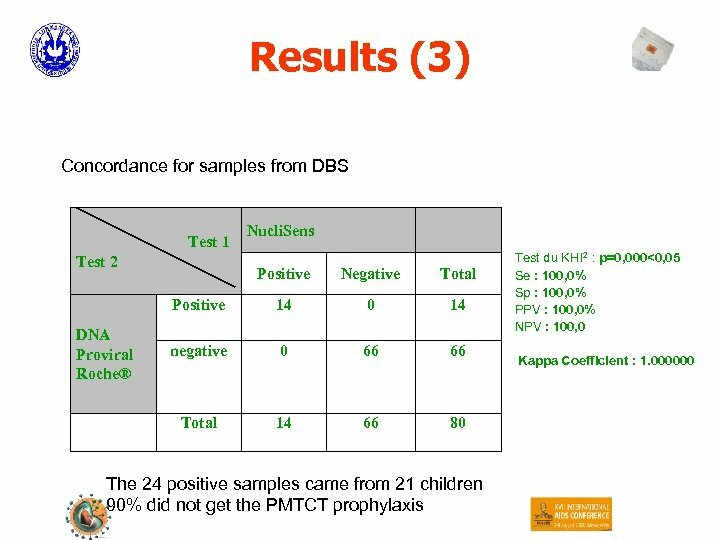 1 B (B) Bland-Altman analysis. 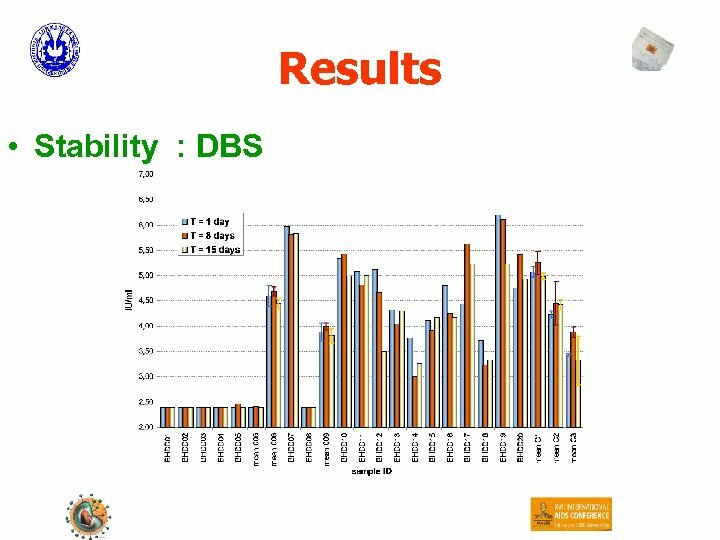 The horizontal lines represent the mean difference as well as the mean limits of 2 standard deviations. 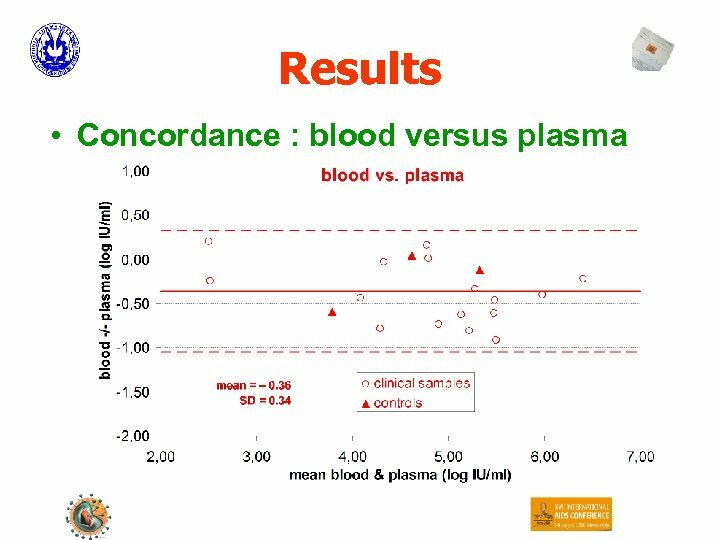 Viral load in plasma vs dried blood spots on day 15. 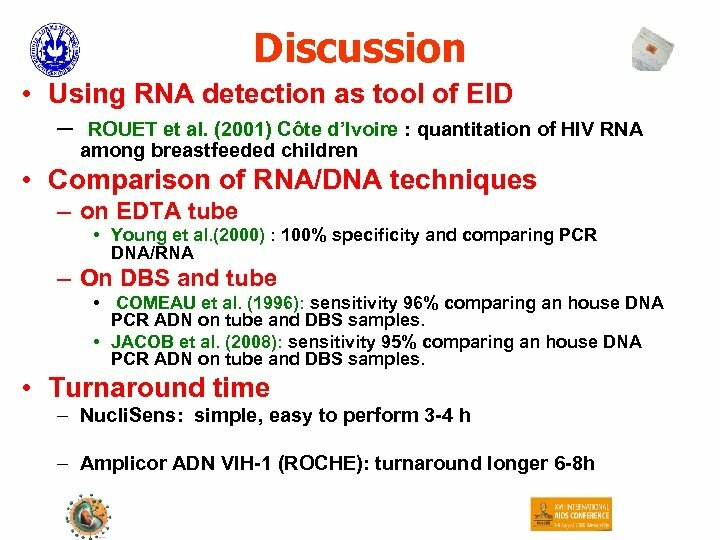 Coumba Toure Kane, et al 2008 Quantitation of HIV-1 RNA in dried blood spots by the real-time Nucli. SENS Easy. 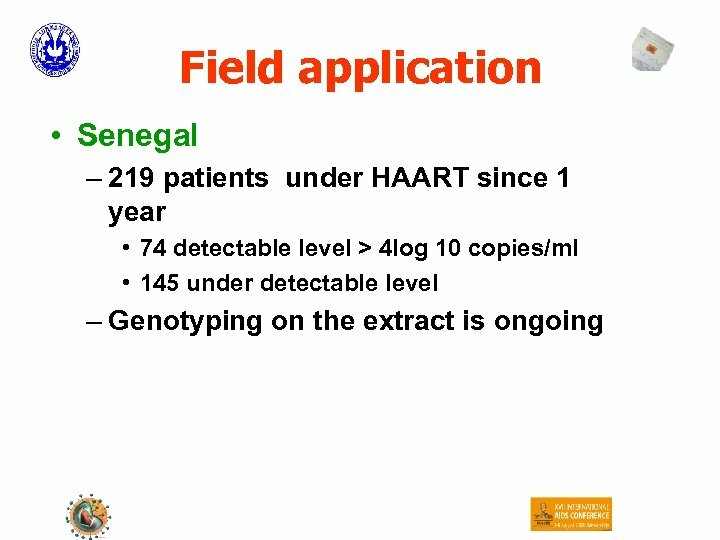 Q HIV-1 assay in Senegal Journal of Virological Methods 148, 291– 295 Fig. 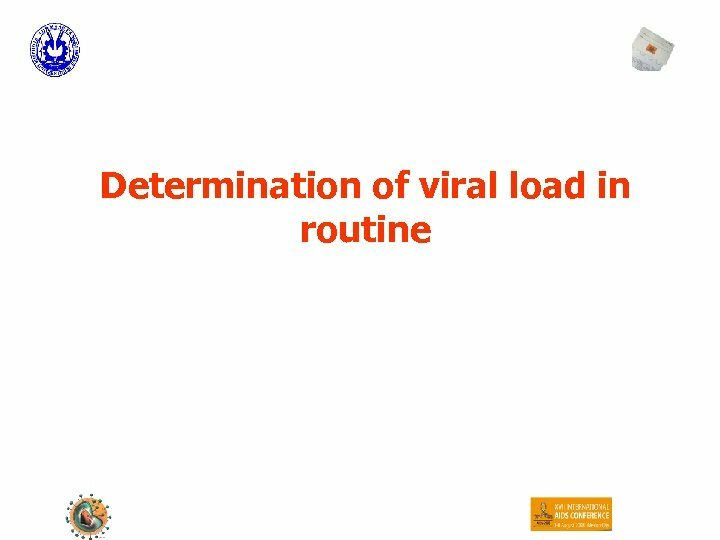 2 A: Viral load results in dried blood spots on day 15 as a function of results for viral load in 100µl plasma (in log IU/ml). In red: the 1 st bisector (right Y=X). r = 0. 94 • Fig. 2 B: Bland-Altman analysis. The horizontal lines represent the mean difference as well as the mean limits of 2 standard deviations. 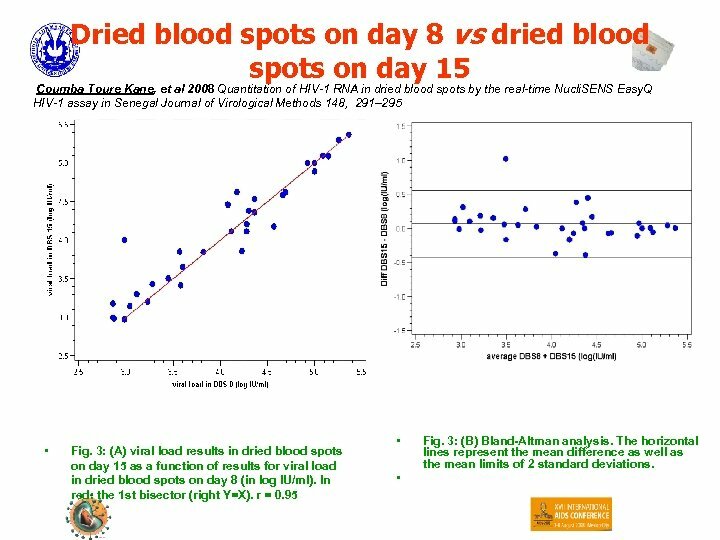 Dried blood spots on day 8 vs dried blood spots on day 15 Coumba Toure Kane, et al 2008 Quantitation of HIV-1 RNA in dried blood spots by the real-time Nucli. SENS Easy. 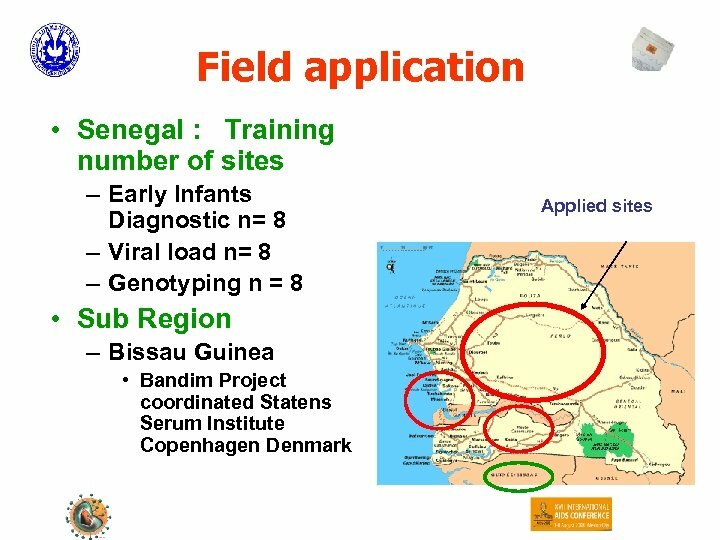 Q HIV-1 assay in Senegal Journal of Virological Methods 148, 291– 295 • Fig. 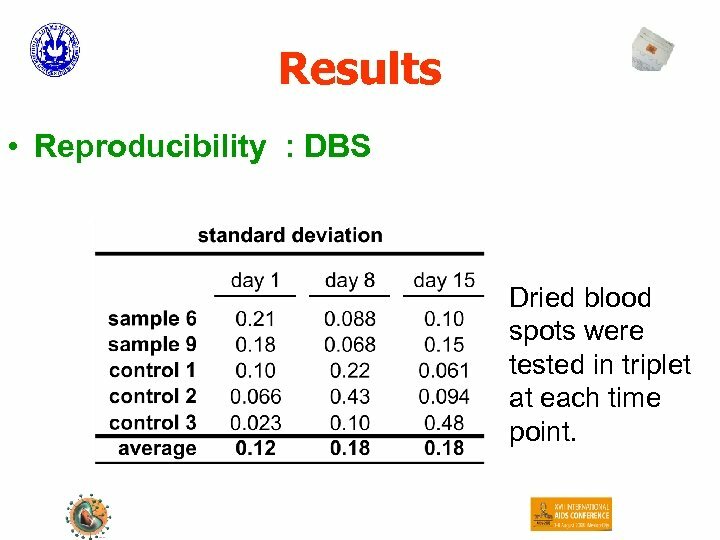 3: (A) viral load results in dried blood spots on day 15 as a function of results for viral load in dried blood spots on day 8 (in log IU/ml). In red: the 1 st bisector (right Y=X). r = 0. 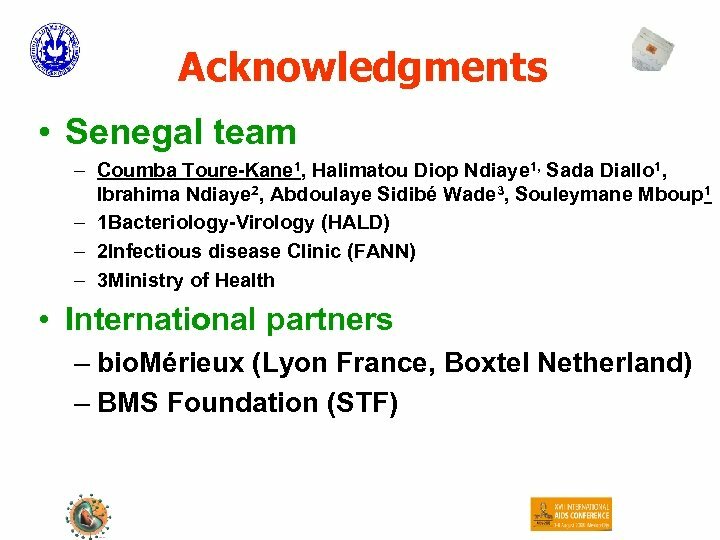 95 • • Fig. 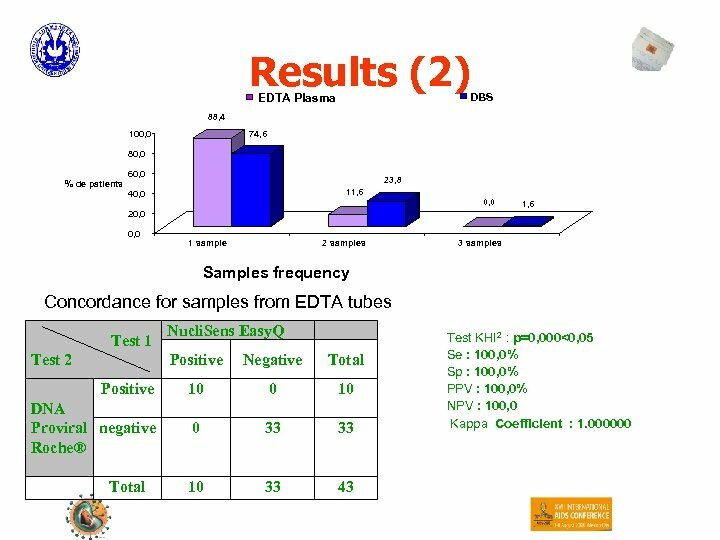 3: (B) Bland-Altman analysis. 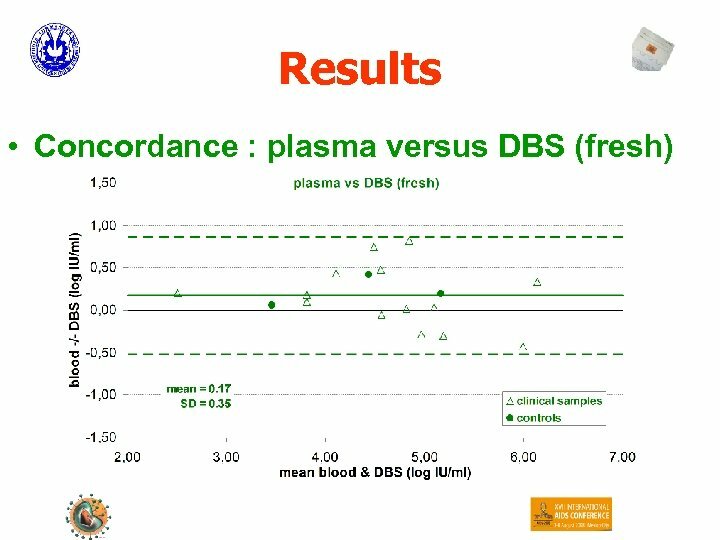 The horizontal lines represent the mean difference as well as the mean limits of 2 standard deviations.